There is rarely a single obvious choice when choosing gloves from the myriad options available these days – each of which only differing slightly from the next. However any variations, even minor ones, can quickly scale up over time and across a whole workforce to make a significant impact. However, most of the time, the company is not even aware of this, as in the absence of making any comparisons, it is very hard to tell if you are truly using the perfect glove for your company. Apart from the essential technical factors, companies are often faced with the fundamental dilemma of choosing between better quality and lower prices. Sometimes cheap and cheerful would seem to be the clear choice. For example, if you commonly find that staff is frequently losing their gloves, or that the gloves get worn or dirty very quickly, then cheaper gloves would appear to be the logical choice. However, in reality, the questions should rightly then be asked whether the rapid deterioration is due to their lower grade quality, or if the excessive dirt is due to staff not bothering to clean them simply because they are just cheap gloves and not worth the time. At least the issue of deterioration can be tested quite easily. One particular client of mine had such an extreme problem, that it stood out to me. It was a well-known UK mattress manufacturer was going through cheap grip gloves at the rate of 3 pairs per day, per member of staff. The latex would simply flake off within a few hours of twisting the mattress springs. I suggested an alternative grip glove that only cost a pound or two more per glove, but lasted them days, and in some cases, weeks. This one change of glove resulted in enormous savings to the company as well as eliminating time wasted in having to replace gloves several times a day, whilst also providing the staff with a better performing glove. There is a time and a place for cheaper gloves. But it may not be as often as you think. There is also arguably a greater safety risk with cheaper gloves. Their lower grade materials can increase the risk of injury, which in some cases, can lead to lost productivity and even compensation claims, which can do more than wipe out any initial savings. There is arguably a greater safety risk with cheaper gloves. They may be far safer than bare hands of course, but their lower grade materials generally mean that that there is an increased risk of injury compared with premium gloves. Each incident, can add up to loss of productivity and even compensation claims that can more than wipe out any initial savings. In saying that, cheaper gloves are fine for low risk, low use environments, high grime environments – and particularly if there is a high risk of them being stolen. The ideal glove is the sweet spot between getting the best performance you can, without paying too much more. 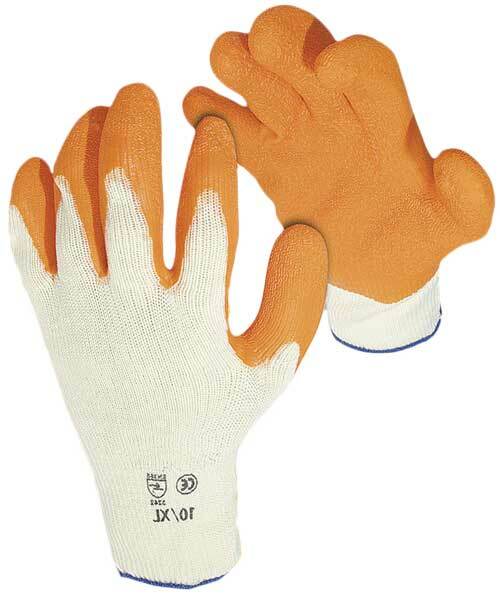 Higher quality, more ergonomic gloves also mean that staff is generally better equipped, more safely protected, comfortable and even contented. 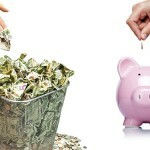 This can positive productivity, which could translate into financial savings that more than justify the extra expense. In the other hand, the more time an employee spends wearing gloves, the better the glove should be. 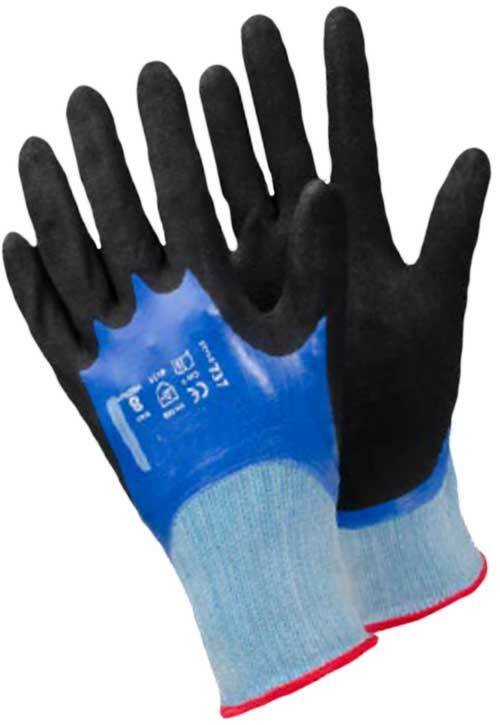 Higher quality, more ergonomic gloves also mean that staff is generally better equipped, more safely protected, comfortable and even contented. This can positive productivity, which could translate into financial savings that more than justify the extra expense. you need the best glove possible. 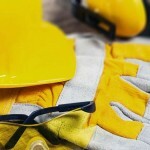 In high-risk environments, or for where gloves play a critical role in the effectiveness or efficiency of a regular task, then only the best possible glove will do. The additional cost may seem like a lot compared to other gloves, but will pale into insignificance compared to the cost savings it could make for your company over time. Bear in mind also that generally the higher the quality of the gloves, the longer they tend to last. This means that you have a greater time period over which to accumulate these cost savings of the efficiencies they bring. The Grip Force glove above, for example, grips so hard that once during a demonstration I managed to slide my hand completely out of the glove and it attached to the object. 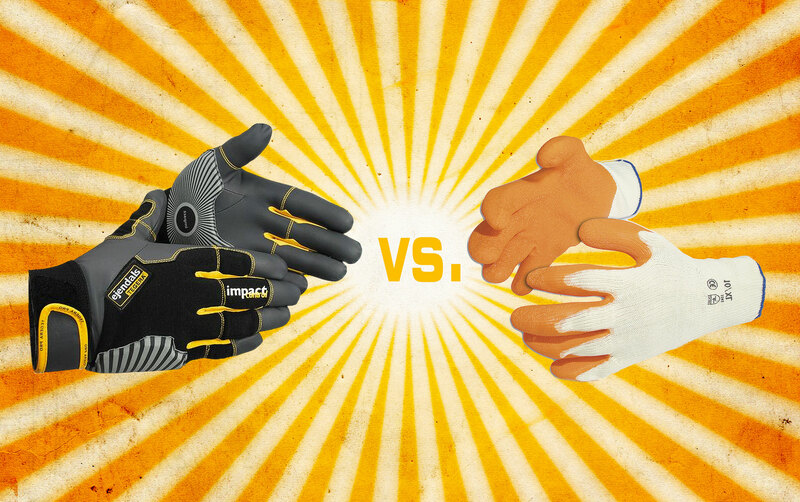 Far from a party trick, this revolutionary glove drastically reduces the human effort required in performing tasks. Normally a sizeably percentage of the energy expended by a worker is spent on maintaining grip. 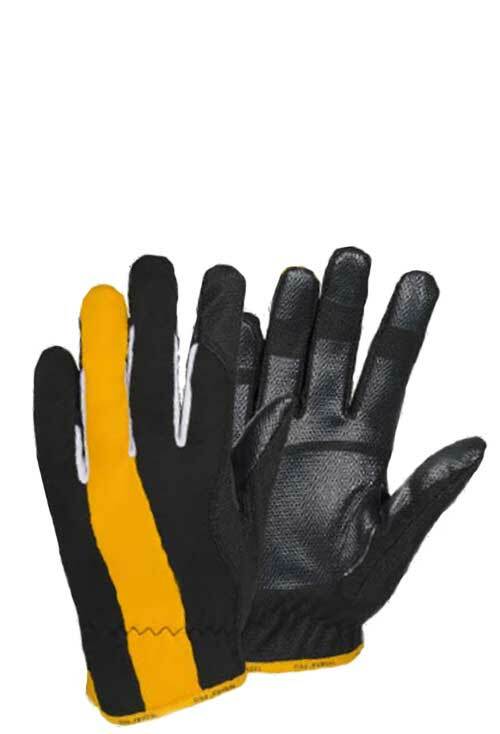 This glove takes care of the grip, thereby requiring up to 40% less torque effort to be expended by the wearer. This makes using tools – even just a simple screwdriver – far easier and quicker. Increasingly, organisations are also addressing the issue of lost gloves by providing the first pair of gloves free of charge to their staff, but then requiring them to pay for any premature replacements themselves if they cannot show good cause. This strategy seems to encourage staff to take better care of their quality gloves, reducing cases of lost gloves, and promoting the washing of soiled gloves when possible. None of this makes the choosing of a glove any easier – in fact it may even make it more confusing. But it does serve to demonstrate some additional factors which should be considered when choosing gloves. To help find the right glove solution, companies can also benefit from commissioning a glove ‘audit’ by their supplier, or even by a second independent supplier, if only to get a valuable second opinion. Finally, whichever gloves you choose, it is important to also consider the skin care products used by the workforce. 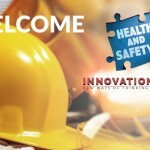 This should include any appropriate under-glove anti-perspiration products, both increasingly important factors in any overall hand safety practices of an organisation.